South African musician Mandla “Mampintsha” Maphumulo has defended his assault on Babes Wodumo and labelled the singer as a violent person when drunk. 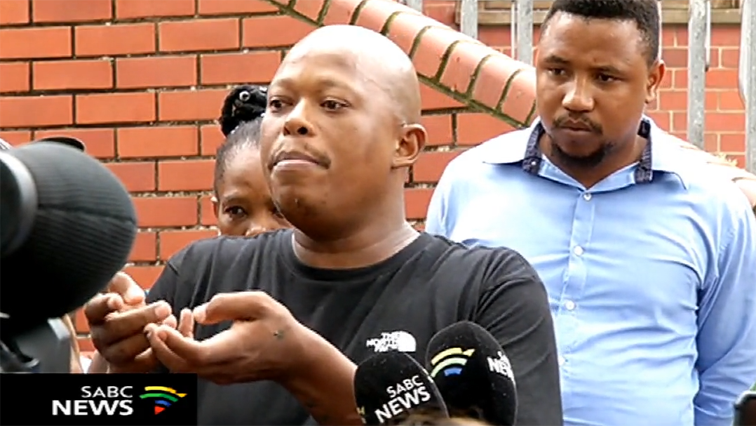 Mampintsha addressed the media after appearing in court on assault charges at the Pinetown Magistrate’s Court where he was granted R2000 bail on Tuesday. He took shots at Babes Wodumo saying she always hits him when she is drunk and that he had complained to her family on numerous occasions. The kwaito star also laid counter assault charges against his girlfriend Babes Wodumo. This has been confirmed by his lawyer Pat Magwaza at the Pinetown Magistrate’s Court, where Maphumulo appeared after Simelane laid a common assault charge against Maphumulo following a video allegedly showing him assaulting her. Magwaza confirms that his client laid the charges at the Westville Police Station. The post Babes Wodumo is violent when drunk: Mampintsha appeared first on SABC News – Breaking news, special reports, world, business, sport coverage of all South African current events. Africa's news leader..